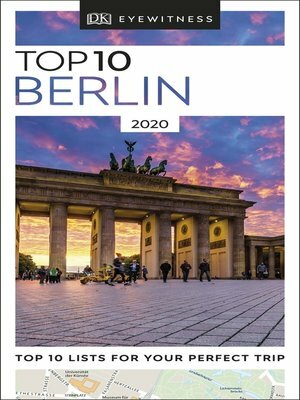 An unbeatable guide to Berlin, packed with insider tips and ideas, color maps, top 10 lists—all designed to help you see the very best of Berlin. Take a stroll along Unter den Linden, discover world-class treasures at Museumsinsel, have a picnic in the vast Tiergarten, visit the royal stomping grounds of the Charlottenburg Palace, or enjoy the vibrant nightlife in Kreuzberg. From Top 10 art galleries to Top 10 lounges and clubs— discover the best of Berlin with this easy-to-use travel guide.